Driving with a suspended license in Orlando can result in serious and life-altering consequences. Penalties for a DWLS charge include classification as a Habitual Traffic Offender, a felony conviction, heavy fines, permanent license revocation and potentially even jail time. 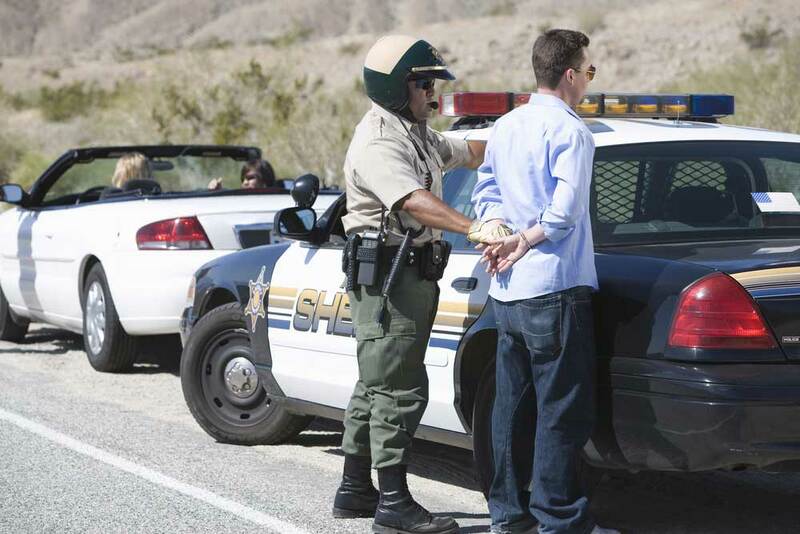 With an experienced traffic defense attorney, it’s possible to avoid these extreme punishments and drop your DWLS charge down to a simple moving violation or even negotiate an administrative resolution. A first conviction for DWLS is a misdemeanor of the second degree and can result in a fine of up to $500 and up to 60 days in county jail. A second conviction for DWLS is a misdemeanor of the first degree and can result in a fine of up to $1000 and up to a year in county jail. A third conviction for DWLS is a felony of the third degree and can result in a fine of up to $5000 and up to 5 years in Florida state prison. If you receive three or more convictions of DWLS in a five year period, you may be classified as a Habitual Traffic Offender and could potentially lose your driving privileges for up to 5 years. It is possible to have your DWLS charge reduced or even dismissed with an experienced and aggressive traffic defense attorney. Florida Statute 322.34 defines a DWLS as driving a motor vehicle on a Florida highway while knowingly having a suspended or revoked license. This means that if you were unaware that your license was suspended, you were not charged on a Florida highway or you were not in Actual Physical Control of the vehicle, then you have a strong defense against your DWLS charge. If you are your loved one is facing a Driving While License Suspended charge in the Orlando area, contact Attorney Joe Knape of The 850-CALL-JOE Law Firm to schedule your FREE initial consultation at (850)-225-5563 today!